Air compressors are something we don’t usually talk about in our daily lives. I wouldn’t blame you if you know nothing about them. To be honest, it was a couple of years ago when I opened my woodworking shop that I first heard about the benefits of using compressed air as a resource. And after that epiphany, I came across more and more people that swear on how their air compressor system is what makes the running of their business more cost-effective. And I must say, I found this to be true. Using air to power heavy duty industrial equipment is a lot more cheaper than using electricity or petrol. Because hey, air is totally free! Moreover, by using compressed air you are decreasing the risk of electricity shocks and accidental explosions. No wonder more and more businesses are shifting towards this alternative power source. In fact, in the entire US 70% of all manufacturers use a compressed air system, and although there are no reliable statistics, Australian businesses are following close behind. But besides benefiting large manufacturing plants, air compressors can also be used for more basic purposes too. More and more tools today are designed to be pneumatic (powered by compressed air). As a woodworker, I found that buying pneumatic tools is usually more affordable. Opposed to electrical or battery powered nail guns that cost up to 400 dollars, pneumatic models only cost around 100 – 200 dollars. When you’re needing a large number of tools, the best bet is to go with compressed air as a resource. So, next time you’re buying power tools, check out the pneumatic section and see whether you were lucky to stumble upon an air compressor sale. The versatility of an air compressor can’t be beaten! In addition to powering tools, this device can be used for countless other jobs. Want to give your bike a fresh new coat of paint? – Get yourself a paint sprayer which uses compressed air to propel paint onto a given surface. With your own air compressor you can also inflate your tires yourself without needing to make a trip to the car mechanic. And if you’re a farmer – there’s no limit to the ways you can benefit from an air compressor. Whether it’s setting up a glasshouse ventilation system, spraying crops with protective pesticide or powering dairy machines that pasteurize milk – an air compressor can handle all of it. All things considered, compressed air is a reliable, versatile and safe energy resource. Being the ultimate workhorse in operating manufacturing plants, the helping hand for odd home jobs and the efficient aid in powering tools, an air compressor is perhaps the most widely power source. 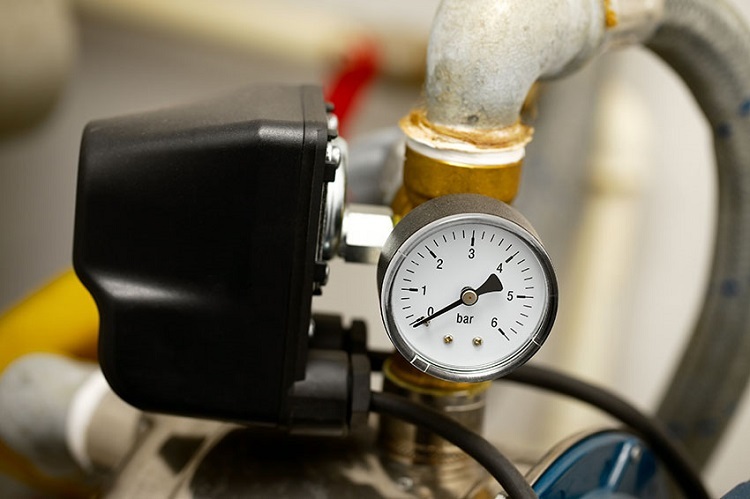 If you find that a compressed air system will benefit you in the the long run, it’s time to check whether there’s an air compressor sale going on online or around town.